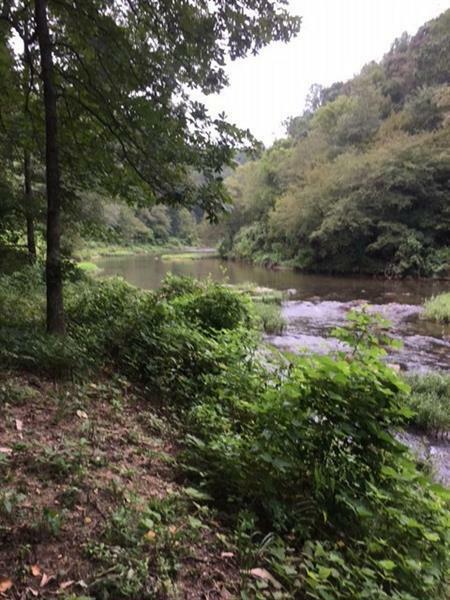 5 acres on the widest section of Talking Rock Creek! It's really a true "river" in this section! 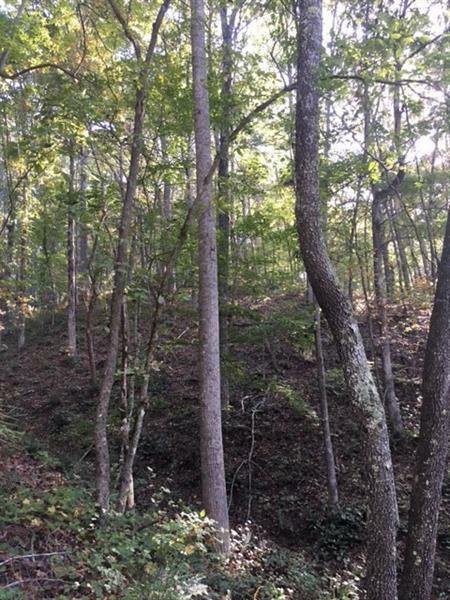 Conveniently located between Jasper and Ellijay, 15 minutes to hwy 515. 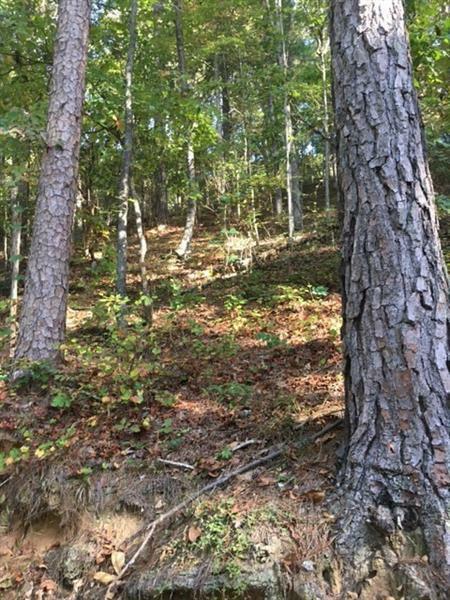 If you are looking for privacy and seclusion then this property is waiting on your creek view get-away! 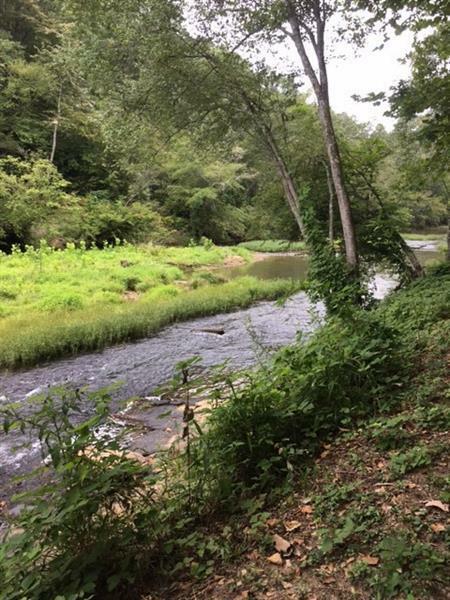 Trout fish, sit with your toes in the water or just enjoy the sound of the creek and serenity! Listing provided courtesy of Century 21 In The Mountains.